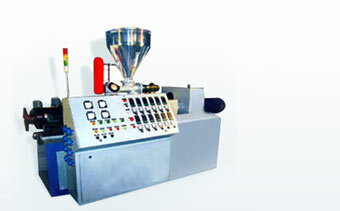 We also hold expertise in successfully handling the demands of Conical Twin Screw Extruders for PVC Trunking Pipes. The extruders are designed to provide superior cooling of pipes with use of a number of spray nozzles as well as axial adjustments of tank present on slide rails with locking provisions. 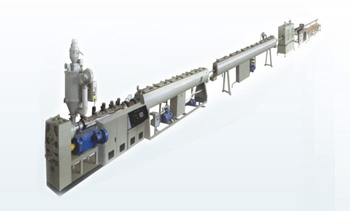 PVC Trunking Single Screw Extruder Plants made available by us mainly find application in controlling, staking, gripping as well as in sizing of PVC pipes and profiles. 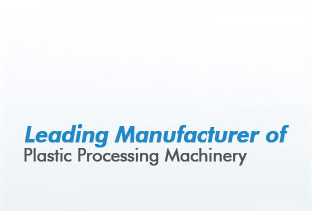 The use of latest process technology used in these PVC Trunking Single Screw machines makes them smoothly carry out the extrusion process.